No internet connection to phone, how do I install Airdroid on the phone ? My Android phone does not have internet connection. I only use the Samsung for phone calls and messages. 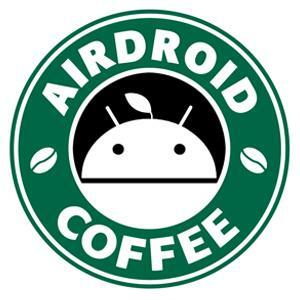 How do I install 'Airdroid" on the Samsung phone ? Re: No internet connection to phone, how do I install Airdroid on the phone ? Hi, can you pls check if this guide helps: [Help & FAQ] How to Use AirDroid Web Without Wi-Fi or Other Network Connection?